Last year I totally got onboard the diesel train after driving a new Jetta TDI. Now I appreciate the value of diesel power a whole lot more after recently driving several hybrids in as many weeks. I’ve come to the conclusion that hybrids are as much fun to drive as a shopping cart with a broken wheel. And they require a totally different mindset from what I already have burned into my left hemisphere. When gas prices were out of control last summer, diesel powered vehicles offered a little relief because more miles per gallon were possible with a gallon of diesel vs. regular petrol, plus they were an attractive alternative to the over-hyped, over-priced hybrids. 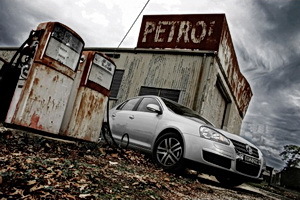 The Jetta TDI I tested was quiet, drove like a real car, didn’t spew soot all over the rear bumper, and most importantly – didn’t smell like a carton of rotten eggs. Today’s diesel formulation (diesel #2) has an ultra-low sulfur content and nowadays is not hard to find at a local gas station. Now I’m a big advocate of diesel powered vehicles along with the European nation. Recently, we tested the VW Jetta TDI sedan and VW Touareg 3.0 TDI. 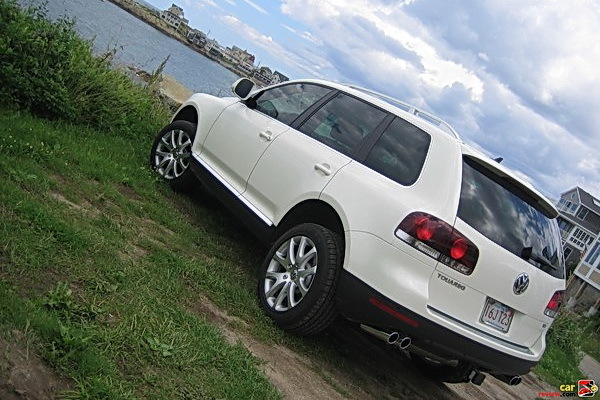 First review to be published in this series focusing on diesel power is the VW Touareg 3.0 TDI. 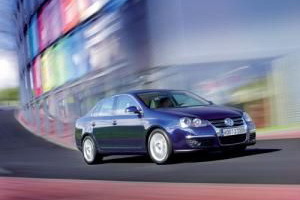 We also tested the 2009 VW Jetta TDI Sedan – definitely a car for the masses. Don’t let the stories of poor reliability dissuade you. It’s all hearsay and every car model has its share of horror stories. Truth be told: the Jetta is well established, comfortable, and very affordable judging from the thousands that are sold each year. 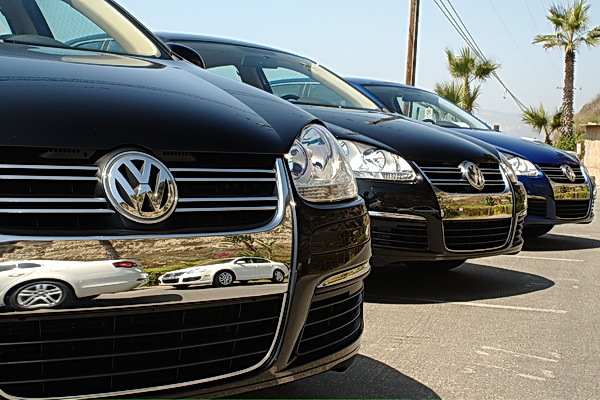 Add in the high resale value of the TDI version and you can get yourself one very economical car without sacrificing much of anything. Nice article, Derek. I will be needing to replace my Subaru in the next few years and I don’t want to do it until they have a hybrid or diesel for the US market. I like to drive, but I am intetested in contributing to the green mindshare and I’d also like to save on fuel costs. But I don’t want a gutless car, so diesel looks really good. On the other hand, ethically, the hybrids might be the better alternative. As much as I enjoy the internal combustion engine, now may be the time to sacrifice. My girlfriend has a Prius too, and I don’t think it’s that bad.